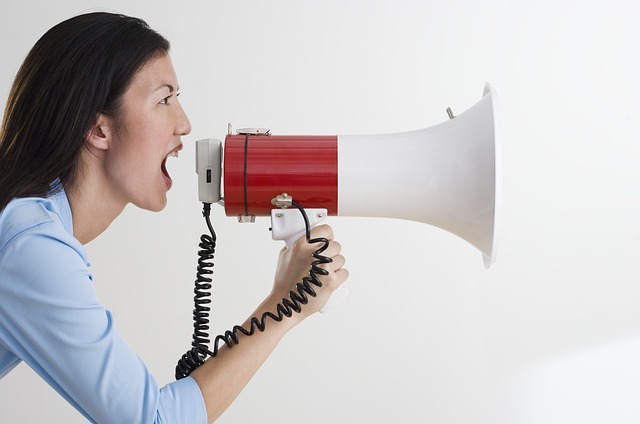 One of the most important aspects of any business in today’s digital world is marketing. If the consumer doesn’t know who you are or what you have to offer, sales will be almost non-existent and your business could fail. For many, a big part of marketing is PR and, generally, the better your company is at PR, the more successful you should become. But what if you don’t have the budget for a PR company to make sure the world knows about your business? Many small to medium and enterprise level businesses don’t and that can leave them looking for other ways to tell the world about their brand. Doing your own PR can be done, but it can also prove challenging for many business owners throughout the UK. 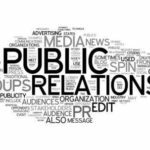 However, with some careful planning and the following tips, you can develop and manage your company’s PR campaign successfully. Use Google News As A Resource- looking for articles on Google News that are relevant to your pitch topic can help you find what you are looking for faster than doing a random internet search. Then, you should verify that the article actually is relevant, find the journalist’s contact information and email them your pitch. This is a surprisingly successful method that many entrepreneurs have used in the past with great results. Become A Storyteller- tell your brand’s story and turn your brand’s identity into something that consumers can relate to. Ensure Your Product Or Service Is Ready Before Pitching It- your product or service has to be perfect before you pitch it. Even a slightly negative review about your brand could lead to failure. Create A Pitch That Gets Results- creative, compelling pitches get results. If you want to grow your brand and succeed, it all comes down to your pitch. Take your time and make it effective. Differentiate Yourself From Your Competitors- knowing who you are and how your business fits within your industry will help you differentiate yourself from your competitors. Keep Up With The Trends In Your Industry- being out of touch with what is going on in your own industry can harm your business. Set up Google Alerts and Twitter Mentions and see what the top influencers in your industry are talking about. The more you know, the more successful you will be. Use PressPlugs- PressPlugs is the easiest way to secure publicity for your business. 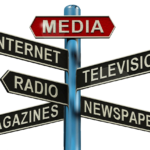 Gain access to thousands of media outlets around the world and promote your brand more effectively and efficiently. Network- from industry influencers and top reporters, to business leaders, even your competitors, build relationships that can become beneficial. These relationships can provide knowledge as well as building up your brand. Research, Research And More Research- understanding everything there is to know about your industry will ensure others in the industry, as well as consumers, look at you as a useful knowledge base. This will also make your pitches more effective as you will have all of the answers before they are even asked. Sponsor Or Participate In Community Events- by being a part of charitable or community events, your business will gain publicity within the community which can lead to some very impressive results.